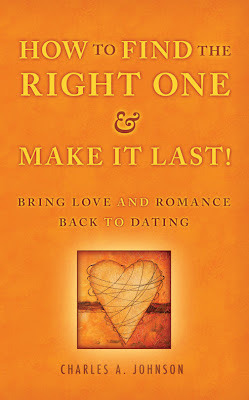 Welcome to the How to find the right one & Make it last by Charles Johnson blog tour. 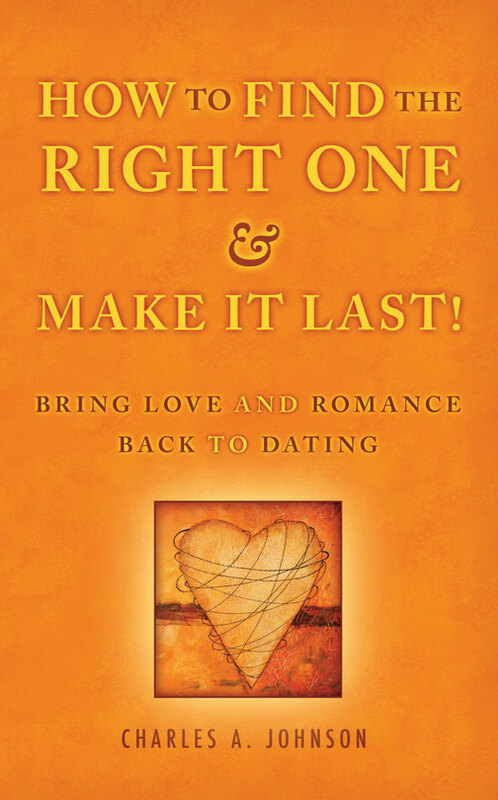 Are you looking for a relationship book? If so I have one to feature for you today! I'm excited to be a part of this blog tour and share this one with all of you. Love and relationships, I am there. I'm totally a hopeless romantic so I was happy to host a stop on this blog tour. Relationships aren't easy, so what is a better way to get some tips than a book, at least for the book lovers reading this. Below you will find an excerpt to get a taste of the book and a Q&A with the author to find out more about him and his book. 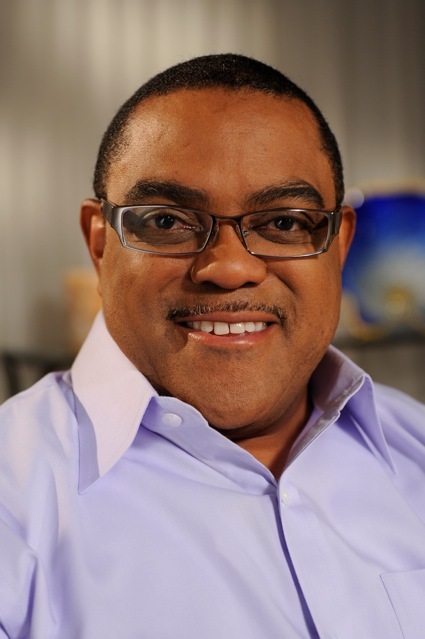 Thank you Tribute Books for setting this up, and thank you Charles Johnson for being on my blog today.